ONE filter protects in FOUR ways! 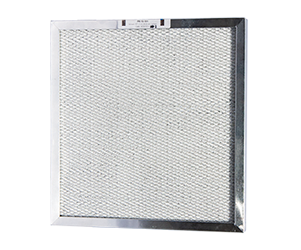 This disposable high-flow system is the ONLY air filter designed for the unique challenges of restoration, remediation and construction projects. Keep your dehumidifiers operating at maximum efficiency! Learn more.